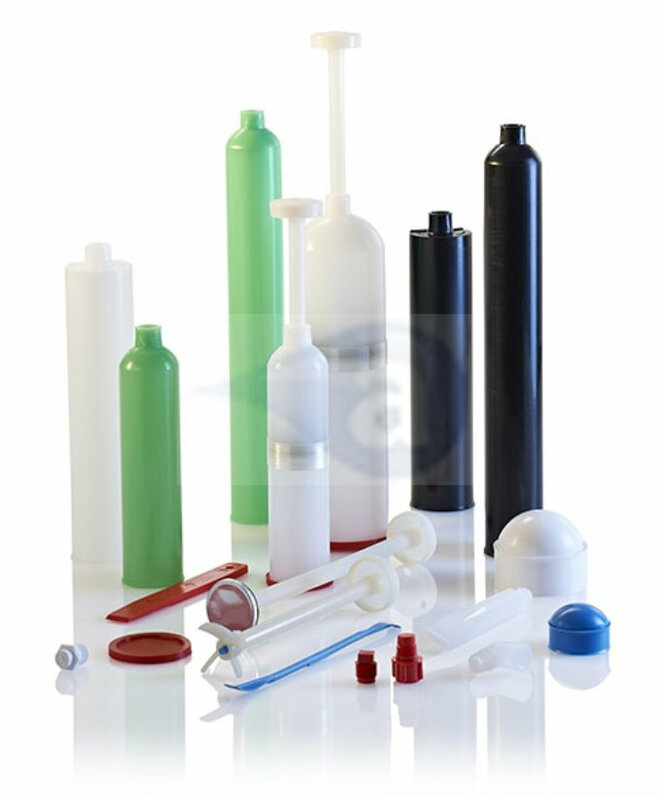 Cartridge reservoir in high density polyethylene with wiper plunger in a kit. Contains 10 of the TS20C cartridges and 10 of the TS20P wiper plungers in each kit. 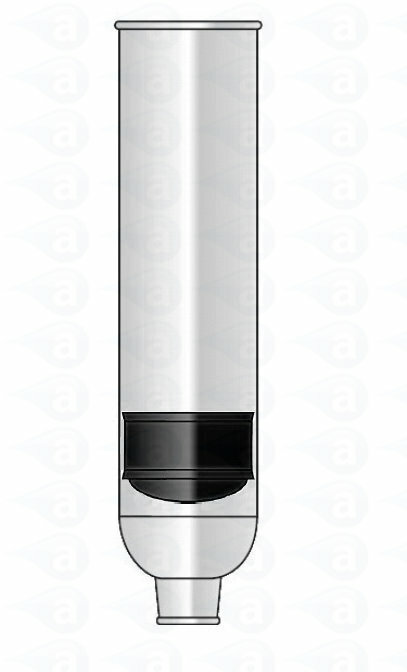 The plungers are supplied pre-instered in the cartridge ready for customer bottom/ pump filling. 20 ounce/ 591cc ml size. Suitable for handling most materials including solvent based fluids. Summary: Dispensing cartridge and plunger kit. (10) of each part in the kit. Pre-instered.